Have you upgraded yet? MYOB’s latest update of AccountRight 2018.4 has some amazing enhancements for users. You now have many more benefits with these enhancements and new features. They have just released the feature we have all been eagerly waiting for! Attaching a document to “Spend Money” transaction and “Card List”. 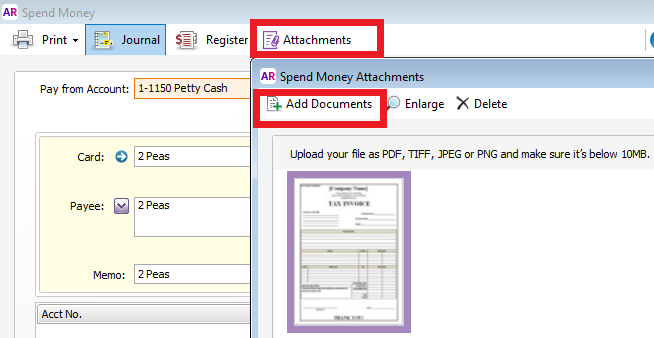 This is a fantastic new feature to help your office go completely paperless. If you email directly from MYOB AccountRight, you can now set up automatic reminders for late invoices as well as to automatically send statements. 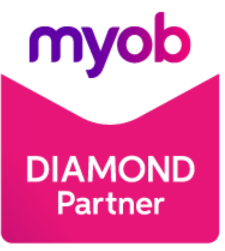 We can now save time by leaving MYOB to automatically send emails to customers who haven’t paid their bills and improve cash flow by getting payments on time. 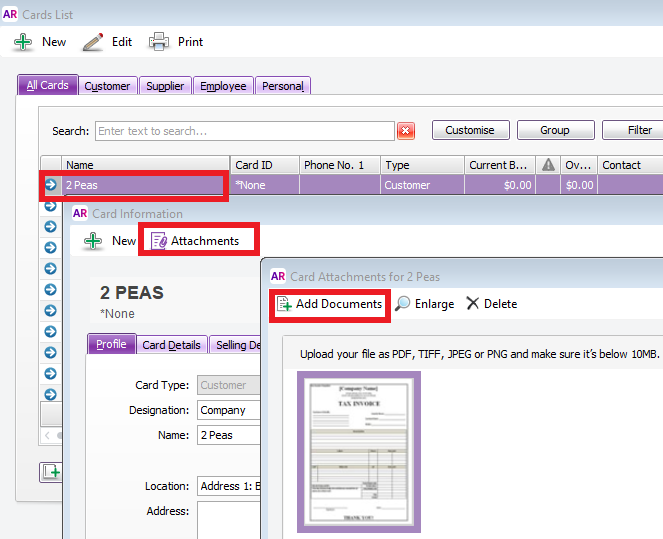 A big wish list item from clients has now been built into the MYOB software. Setting jobs for individual line items can be tedious, but now when you receive an invoice from one of MYOB’s supplier invoice partners, you can allocate the full list of items to a single job by choosing it from the Set Job drop down menu. 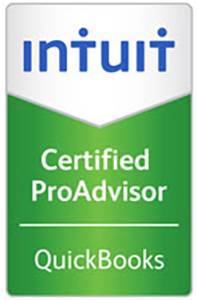 The latest release brings big news for import-only businesses using AccountRight Classic (v19). MYOB have improved their upgrade assistant for an easier upgrade experience to AccountRight Live. Pay foreign bills and orders and track the realised gain or loss. If you are on AccountRight Classic (v19) and are eligible for the update please “contact us” and we can make a time to assist you through this process. MYOB has will no longer support the 2018.2 version as of Monday the 14 th of January 2019. MYOB is also making major changes to MYOB AccountRight Classic V19 as of Monday the 30 th of September 2019 they will no longer provide updates or product support for this version, this means that there will be no new features to help your business stay compliant with the ATO. If you are using any of these two versions make sure to update before those dates. We offer great support to those clients wishing to upgrade as well as one on one training and support notes that can help you make this change as smooth as possible.